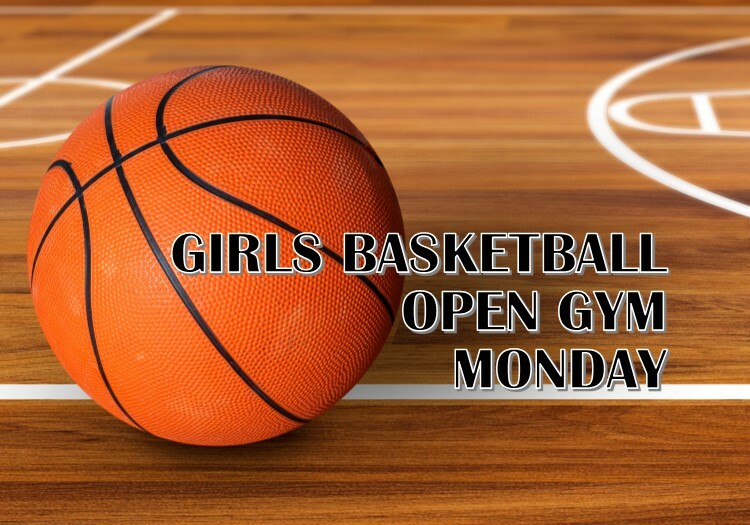 Girls Basketball Head Coach, Selena Winbush, would love to see all incoming 9th – 12th grade girls at Open Gym on Monday from 4:15 – 5:30 p.m. This includes our future Rattlers from Bush and Lopez Middle Schools! Mark your calendar for all these Open Gym Mondays to play some basketball! We look forward to seeing you in the Gym! Strike ’em, Rattlers!